Welcome to our online store !!! 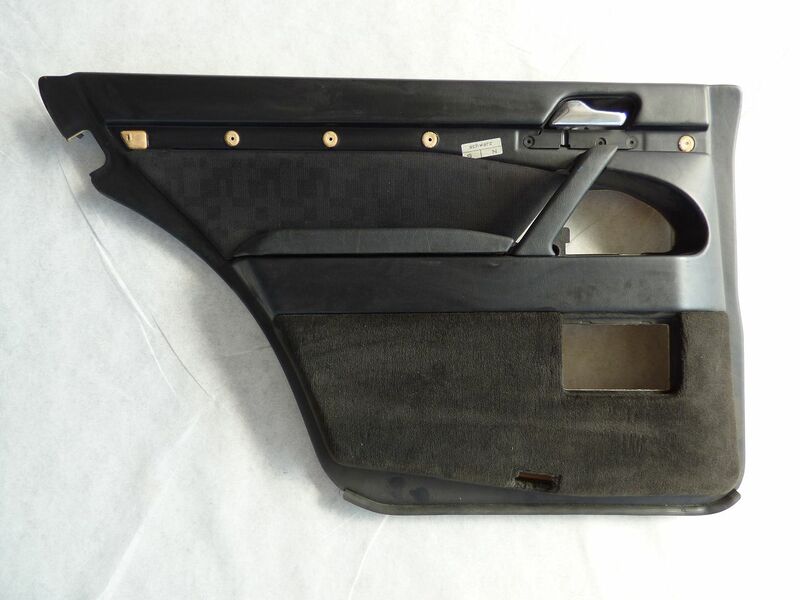 For sale is a / e Mercedes W140 SE Door panel black back left Article no. internally: 240817-141 Used condition, fully functional. Delivery as shown. It is a used item with the age appropriate condition. In return no takeover of the on-off conversion and follow-up costs! For further inquiries, we are happy to help you.